Big Splash specializes in marketing strategies for any size business, and we understand that marketing is not one-size-fits-all. Therefore, we’re ready to sit down with you and develop a custom marketing strategy that fits your unique needs, goals, and budget. And speaking of budgets, every Big Splash marketing package includes regular Google Analytics consultations, so we can track marketing strategies to be sure you’re getting the most bang for your buck. 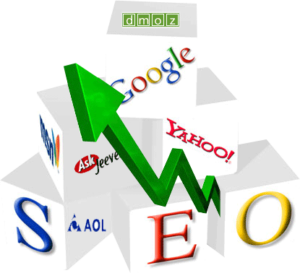 Check out our helpful SEO Glossary or request more information about our website marketing services.